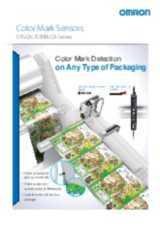 You now have access to Are you using the most reliable colour mark detection system? Faced with increasingly diversified consumer needs, the food and beverage industries are developing new products almost on a daily basis, diversifying packaging materials and designs in the process. Given such circumstances, manufacturers have been looking for a sensor capable of detecting colour marks printed on all sorts of materials to keep their plant running stably. 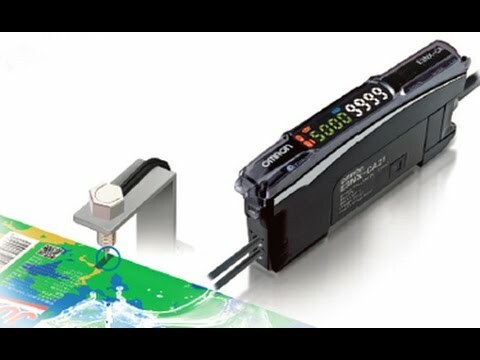 Our new colour mark sensors E3S-DC (photoelectric sensor) and E3NX-CA (fiber amplifier) are ideally suited to these conditions because they incorporate our proprietary sensing technology and algorithm to detect subtle colour differences under various conditions. 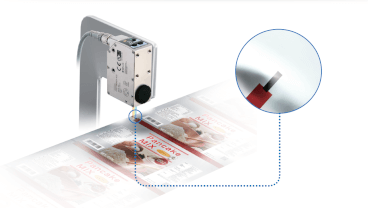 The sensors not only reliably detect colour marks on a variety of packaging materials including highly reflective materials, but also help optimize initially set parameters to adjust to changes in manufacturing lots thanks to our bank function. 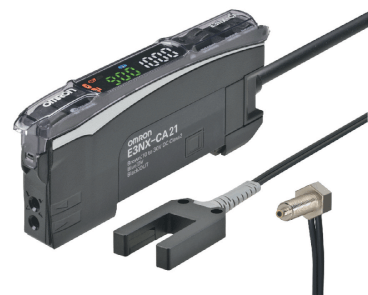 The bank function can be handled via IO-Link for the E3S-DC and via EtherCat for our E3NX-CA. We now offer three mark detection starter kits to get you up and running in no time. Scroll down the page for the kit's details. With designs becoming more colourful, there are times when there is little difference in colour between the colour mark and the design elements (background). When colour differences are minor, the S/N ratio required for detection cannot be obtained, and the colour mark cannot be detected. There are cases when colours of packaging materials vary from lot to lot. 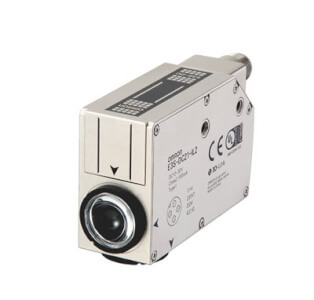 If the sensor’s parameters are not changed, this could result in equipment stops caused by false detection. In such a case, it can be difficult to determine the cause of the problem—resulting in time lost due to troubleshooting and a notable reduction in productivity. Our sensors can store 8 or 9 different setups. So instead of “teaching” the sensor every time when packaging material changes, the user can easily select the settings from control level. 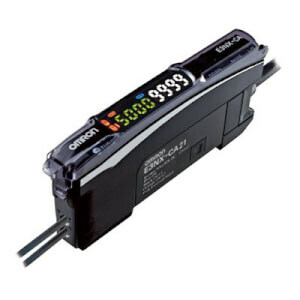 The new sensors can transmit detailed RGB colour information to a host device such as a programmable controller (PLC). This information can be managed in a database containing details of colour variations between different lots of packaging materials. The sensor can then be automatically adjusted to compensate for lot variations. This eliminates the risk of detection errors and unnecessary plant shutdowns when changing lots. 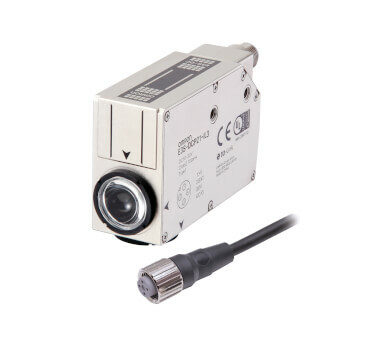 Get a discount for this combination of mark sensor + pre-wired connector. Get a discount for one of these combinations of the colour mark fiber amplifier + fiber heads.